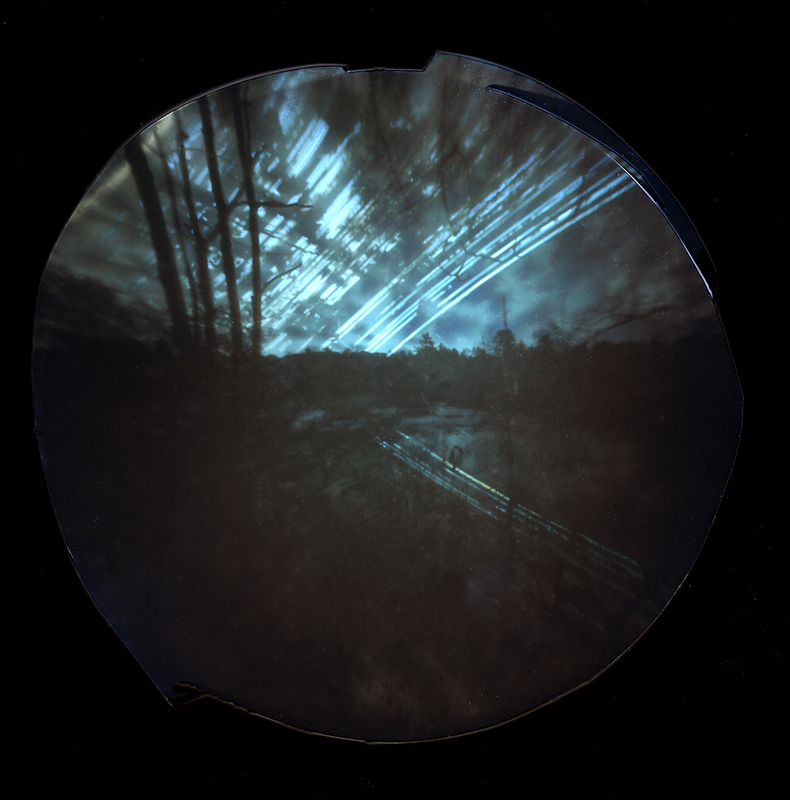 When I started the Solargraphy project along the Kennebec River in June 2014, I had only a vague notion about the path I would be following. When I built and set out 120 pinhole cameras and let them stay there for months at a time I had no idea that I would get any imagery from the project. I went in with the idea that I would come away with some imagery that would show the differences in weather and sunlight along the Kennebec River, I came away with much more. As with my gilding trade, making analog photographs is a meditative experience for me. When I work on projects, I forget about the things in life that are troubling me and I focus on the task at hand. That’s probably why I work so much. When I prepared for my Artist Talk April 9 at the Glickman Family Library in Portland, I asked myself questions: What were my influences in life? What events in life shaped my view of the world? Why do I create artwork and what did I get out of this project? Some of the answers were easy. My father, my life growing up surrounded by artists and craftspeople and having the experiences of living in rural Vermont and urban Lancaster, PA. The other answers took more time to answer. Oddly, when I was asking the questions, the answer came to me from a friend and from Nietzsche (of course). This resonated with me and with some of the things I had spoken about in my PechaKucha presentation. 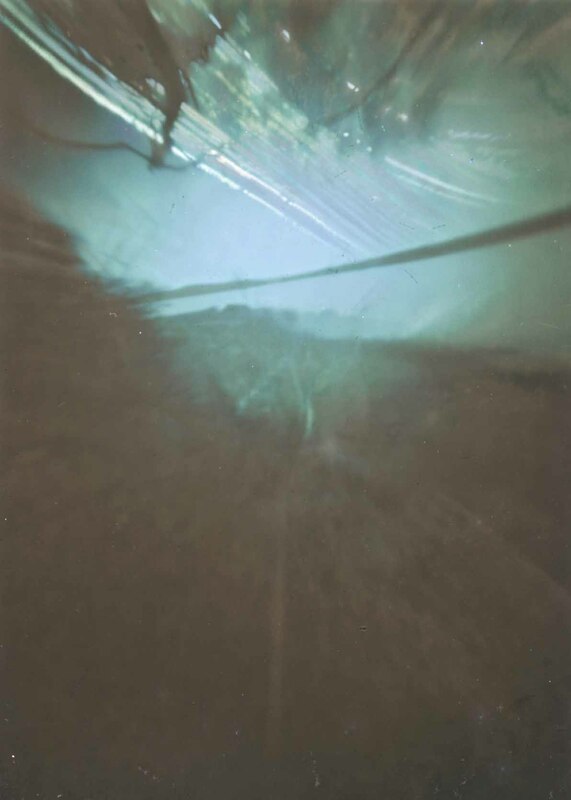 The Solargraphs I produced along the Kennebec River are images of passing time condensed onto one sheet of paper. They depict all that is important in the world. The river, the life that flourishes along its path, and the light that gives that life. When I look at the imagery I forget about the disastrous challenges we are facing in the world today: corporatocracy, pollution, and policy making decisions which will destroy the quality of life for all. I forget about the challenges I witnessed over my 50 years of life on this planet. 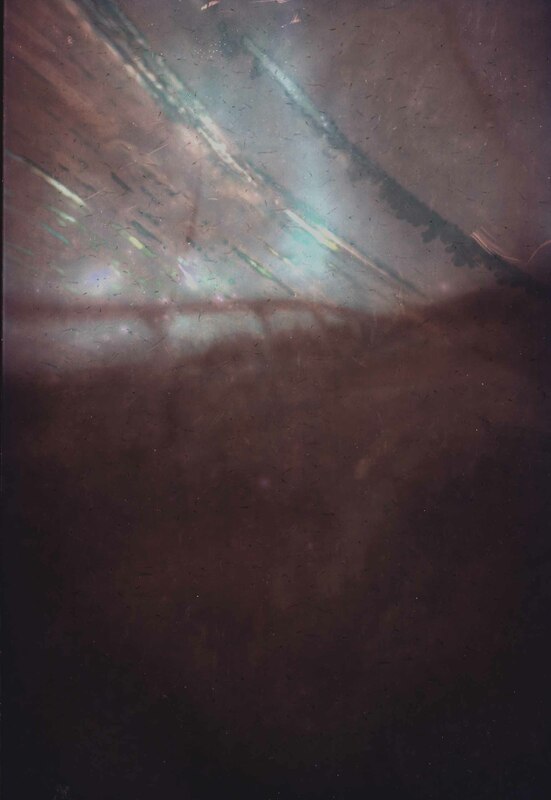 I need to create things like these solargraphs so that I, too, do not die from thinking too much about all the horrors our government is propagating because I feel responsible for them.